A-1 Home Care is excited for the coming of your newborn baby and newest addition to the family. If you’re worried about needing immediate help during the postpartum phase in your home, you’ve come to the right place. We offer postpartum mother’s helpers, nurse aides, babysitters, and nannies who are available for any duration necessary. 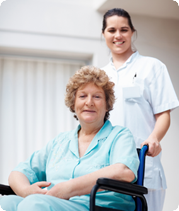 We can provide hourly part-time assistance or 24 hour live-in care for as long as you need. It’s important that you get back to feeling like your normal self. During the postpartum phase, you may feel very exhausted and may even get the ‘postpartum blues,’ where you feel like hurting yourself or your baby. We want to prevent this and help you care for your newborn. Our caregivers can help you establish a daily baby routine, tend to your personal needs, and assist with daily household tasks. If you have other children, we can provide babysitting services for them as well. 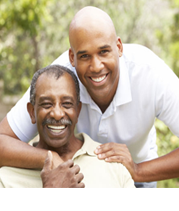 A-1 Home Care serves the communities of Costa Mesa, Westminster, Newport Beach, Corona Del Mar, Huntington Beach, Garden Grove, Irvine, Seal Beach, Los Alamitos, and others in Orange County and Los Angeles County. We have been in business since 1991, have an A+ Rating from the Better Business Bureau, and Shield Accreditation. 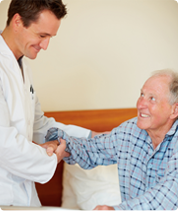 Many local hospitals such as Hoag Hospital, College Hospital, and Kaiser Permanente frequently refer their patients to our home care agency. To hire a postpartum caregiver in your area today, CALL us at 949-650-3800.